B2B marketing automation workflows are the key to effective lead nurturing. Without predetermined workflows in place, trying to close sales is like throwing spaghetti at a wall and seeing which pieces stick. 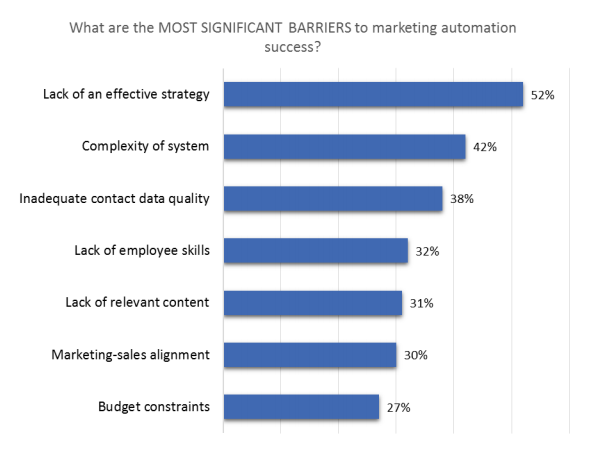 In fact, “lack of effective strategy” is one of the most significant barriers to marketing automation success. But if time is spent setting up a proper marketing process that’s capable of scaling as a business grows, better leads will come and sales conversions will increase. The real question is which workflows are most critical for B2B marketers? And, how do you implement them into your daily marketing activities? Awareness: The awareness stage represents the phase in which your potential clients are experiencing a problem, but they are unaware that your company exists. 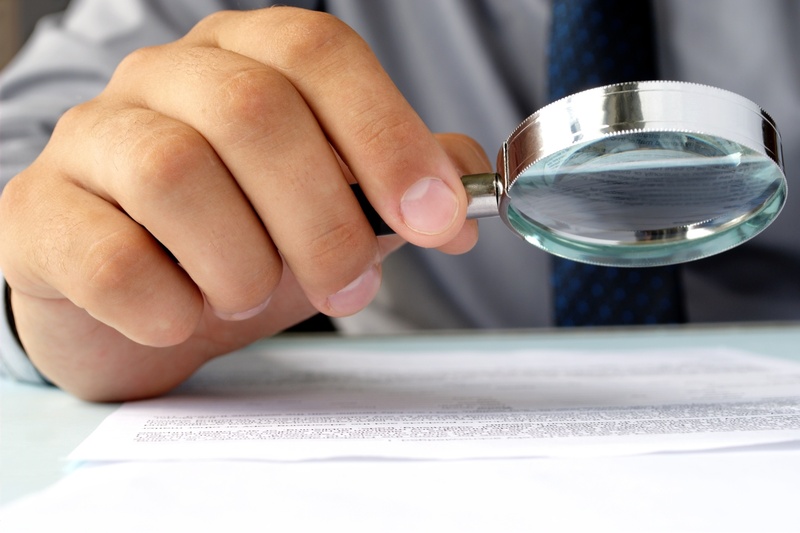 Consideration: At this point, potential clients understand their problem and are researching possible solutions. Decision: The decision stage is reached when potential clients have defined a strategy for solving their problem and are ready to close with a vendor. As your marketing team learns more about your consumer’s journies—what works and what’s failing—you will identify core data-points and KPIs for each stage. Processes will necessarily be built. And automating as much of those processes as possible will ultimately streamline and clarify growth opportunities. B2B content marketing is a proven way to drive brand awareness, and gated content is a great way to both create awareness and capture leads. A user would have to, for example, enter their email address, contact info, and title in order to be granted access to the content behind “the gate” (a.k.a. the form). The gated content itself can be anything you’d like—a video, white paper, eBook—as long as it provides some value to your audience. Set up a landing page with the same look and feel as your website. This could even be a static page on your site. The content on this page should include some teaser copy that entices your website visitors to download the gated content. You’ll also want to include a form on this page with user demographic data fields. Connect your landing page and the gated content you wish to share to your email marketing tool (or use a marketing automation platform like HubSpot). The workflow will be automatically initiated, and an email with a link to the gated content will be sent out each time a user fills out the form field and clicks “submit”. The result here is that you have a new lead, and your lead has the content he/she wanted. Even if the lead doesn’t immediately convert, your automated B2B marketing process is doing what’s its intended to do at this stage of the buyer’s journey -- driving awareness. As its name suggests, the consideration stage of the buyer’s journey occurs after the leads are already aware of their problem or pain point. They are now considering different types of solutions to solve the problem. Lead scoring is an intelligent way to qualify your leads as part of this consideration stage. Lead scoring assigns a number or percentage to each lead based on digital actions. Automate the tracking (or journey) of your digital leads. Set up parameters that assign point values to each lead, so that once a lead reaches a high enough score, it becomes qualified. Set up an automatic notification to your sales team that alerts them to this new qualified lead so they may begin to nurture it and aim for a conversion. 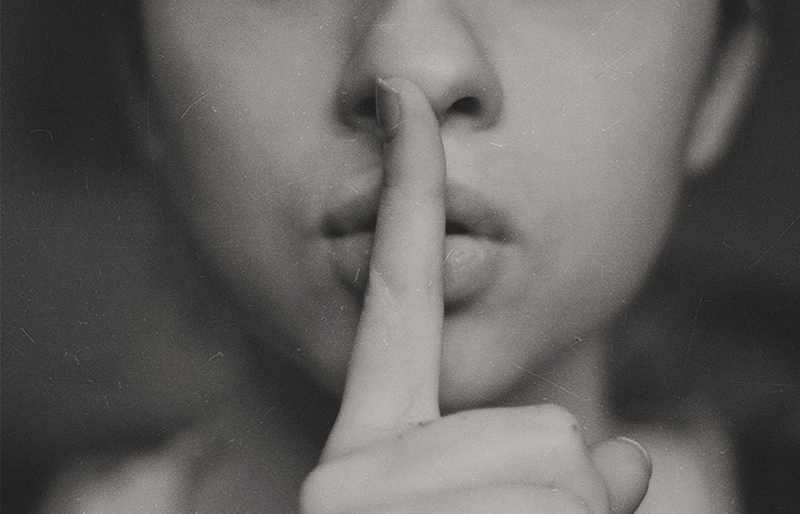 While marketers dream of a world where the marketing funnel is a quick and breezy journey from awareness through to decision and conversion, sometimes it can get a little sticky in there. Decide how you’d like to nudge your leads. Examples might include sending them a discount offer, coupon, or piece of content. Define parameters to set this automated workflow in motion. Perhaps this would initiate if a lead has not budged in over a month or within a given quarter. Bonus: Tie this automation sequence into the previous lead scoring workflow (above) so that it alerts the sales team once the leads shift to a qualified state. 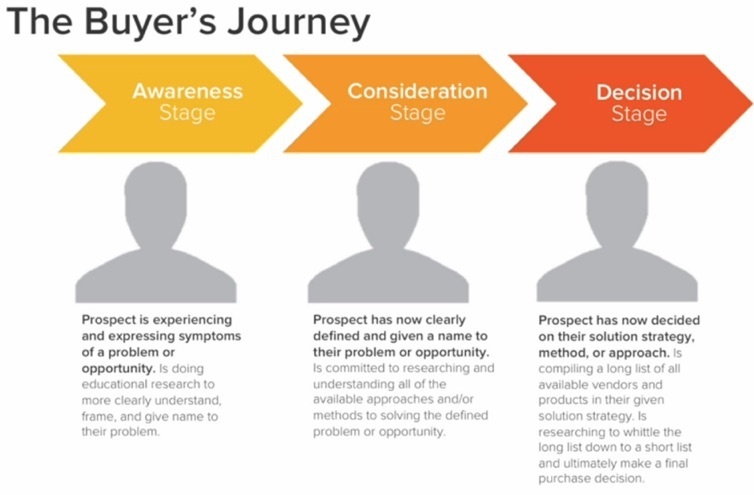 Finally, the decision stage of the buyer’s journey. This is when those leads make their buying decision, and ideally convert to a sale. This occurs after leads have been qualified to move from the marketing team over to the sales team where they are to be nurtured and converted. Set up a process for automated points of contact. These could be a variety of email sends that provide all kinds of valuable information and guide prospects through the funnel. Set up internal notifications that remind your sales team when it may be time to call a particular lead and set up a meeting. Re-evaluate your leads to see if they are continuously moving through the funnel and adjust your workflow accordingly. Congratulations! Your lead became a customer! But you’re not done, just yet. 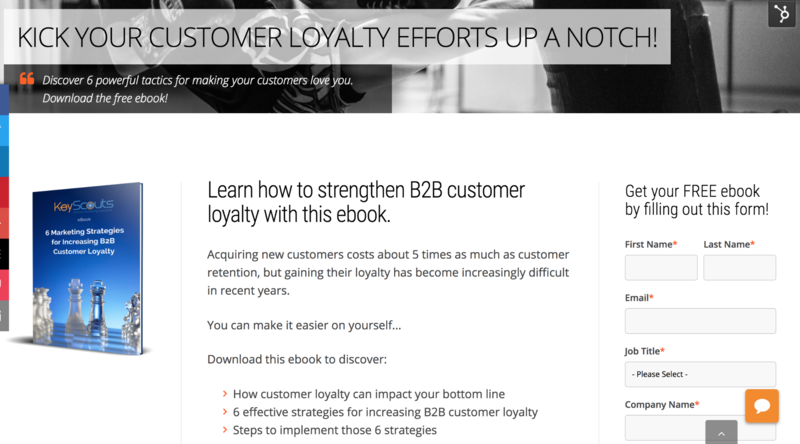 Now is the time to be sure to hang on tight to that customer. Harvard Business School reports that increasing customer retention rates by as little as 5% may increase profits as much as 25 - 95%. 1. Keep your existing customers engaged with automated sales and marketing messages. These might include a series of onboarding emails to familiarize your customer with your product and to educate them on all of the products and services you deliver. 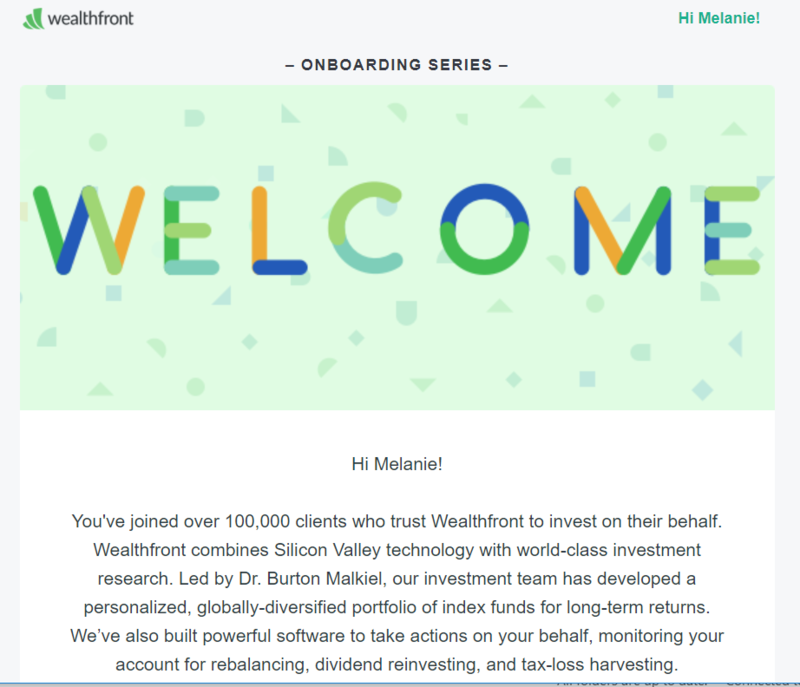 Here’s an example of the first two automated—and personalized—emails in an email onboarding series. 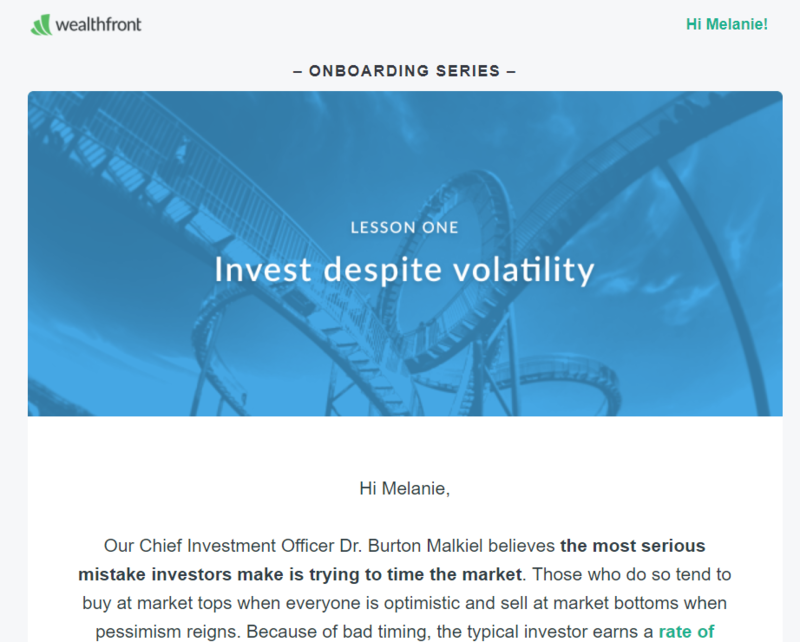 Wealthfront, an investment management robo-advisor, automates their email marketing to deliver educational information to new customers, which helps to ensure a pleasant customer experience and satisfaction. 2. Set up automated invitations to webinars or workshops. Or, send out free case studies or other information that may be useful to that customer. B2B marketing automation workflows help businesses act as better resources for their potential and existing customers. Yes, workflows streamline efficiencies to boost the bottom line, but by getting the information they need, when they need it, customers also win. In this sense, setting up marketing automation workflows will both improve your business and increase customer satisfaction. Want to learn more about including automation in your online marketing strategy? Download our free ebook “How to Implement B2B Marketing Automation: The Complete Guide” or contact us to get started. Are you ready to speak to someone? Tomer Harel is founder and CEO of KeyScouts, and co-founder of Spectoos.com. He has been practicing Internet marketing for over a decade, helping hundreds of businesses to thrive online. 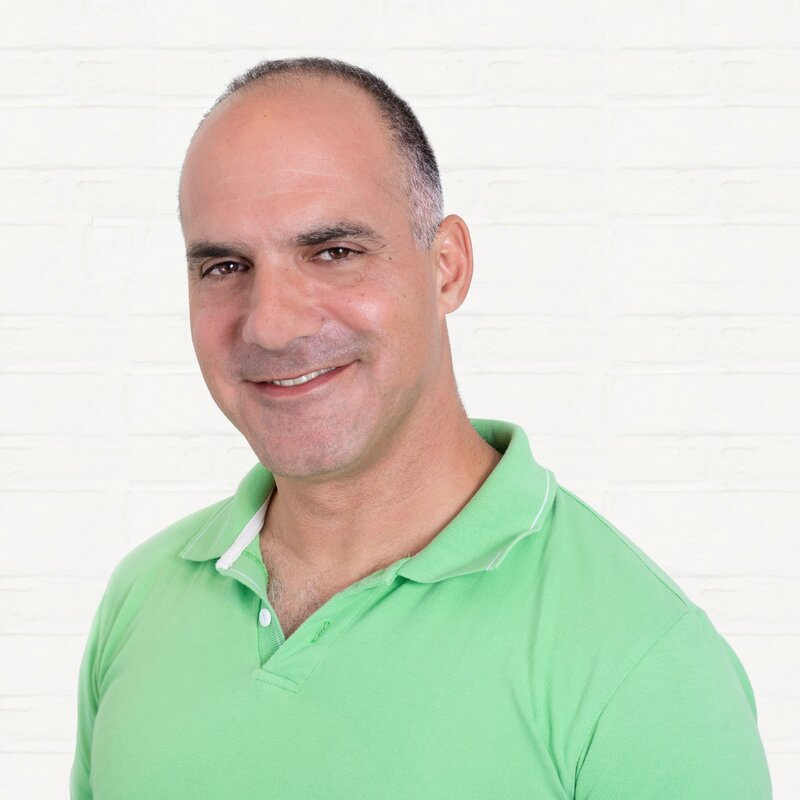 If you'd like to contact Tomer or have him speak at a conference, meeting or event, please drop him a line via email (tomer.harel at keyscouts dot com).